Call it walking, trekking, backpacking, hiking or rambling this is what the Bogtrotters do. We also organise longer weekends away and tours in Britain and Abroad. Our members are drawn from the area of Dunstable, Luton, Leighton Buzzard and the surrounding counties of Bedfordshire, Hertfordshire and Buckinghamshire. 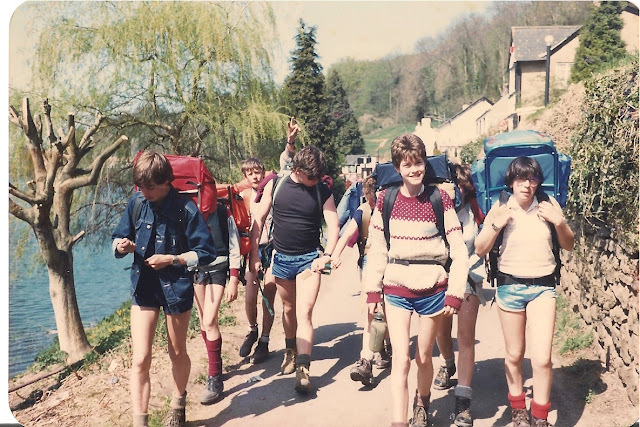 The group was formed in September 1965 as the Dunstable YHA Local Group.Our programme consists of local Day Walks, Half Day Walks, Midweek meanders, Hostelling, Weekend trips and Easter, New Year and Summer tours as well as a varied social programme. For more information about us please visit our Welcome Page and Guidance for those attending Bogtrotters events.